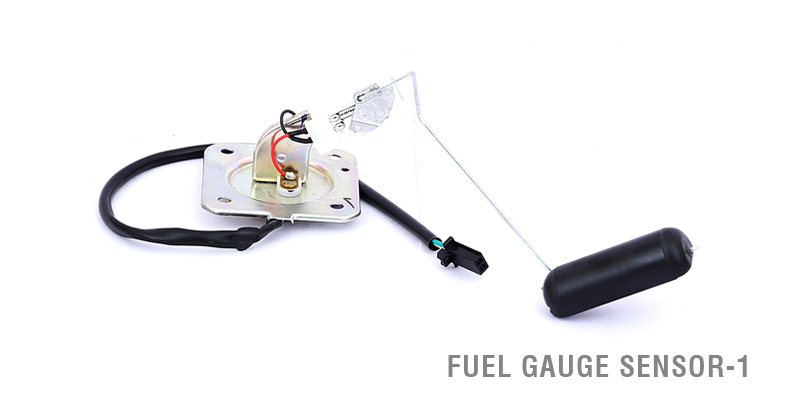 A Fuel Level Gauge is an instrument that indicates the level of fuel contained in motor vehicles. 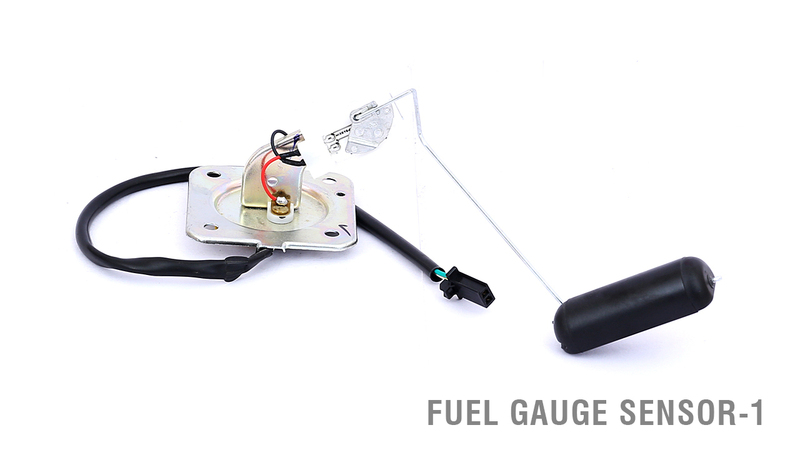 It consists of a Sensing Unit and an Indicator. The Sensing Unit uses a float and a potentiometer against a printed background. As the tank gradually empties, the float drops and slides a moving contact along the resistor and this is visible by a dip in the fuel indicator’s dial. 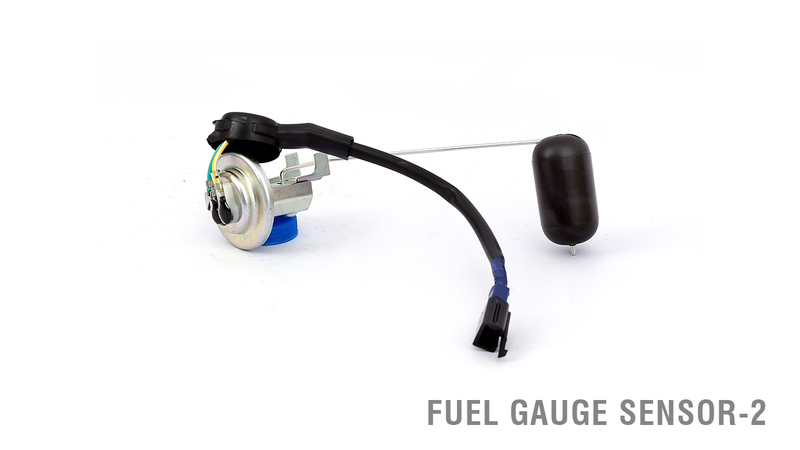 JNS Instruments and Jay Iber acknowledge your need to know the driving status of your vehicle and that’s why we have produced some of the most accurate and precise Fuel Level Gauge Indicators for our two and four wheeler clients. 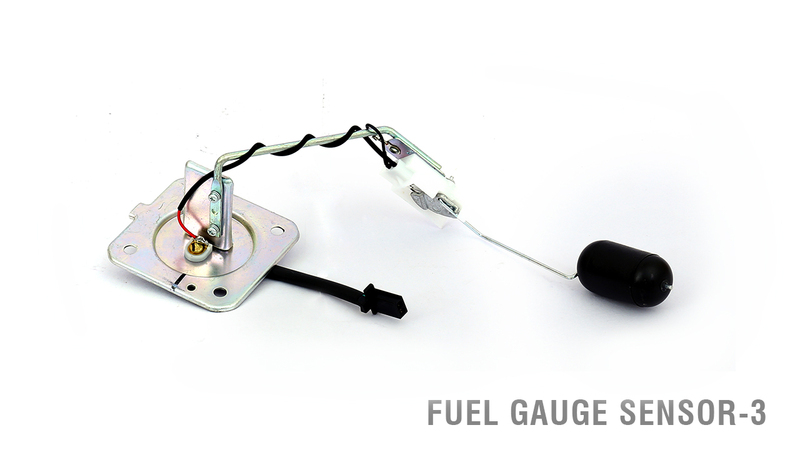 Please follow this link to see our range of Fuel Level Gauge Indicators and to know more about them.